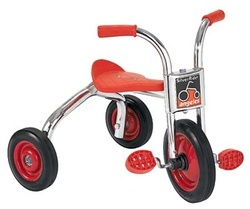 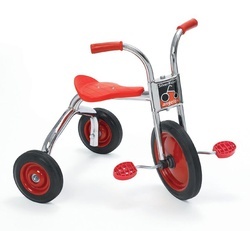 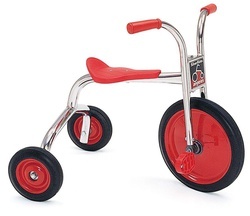 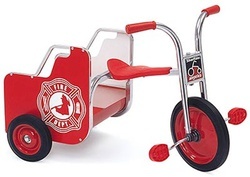 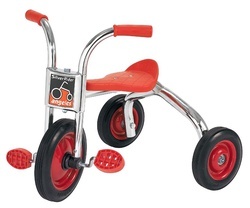 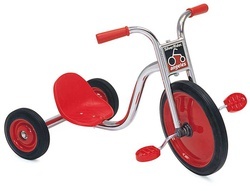 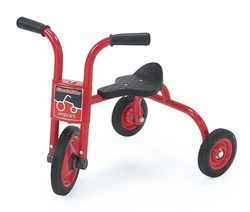 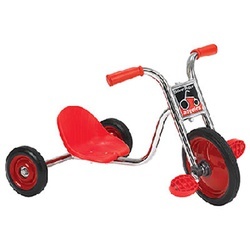 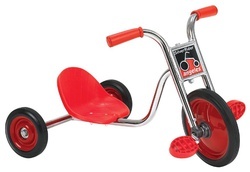 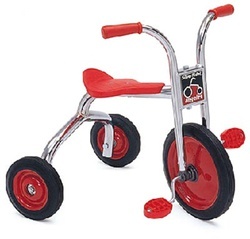 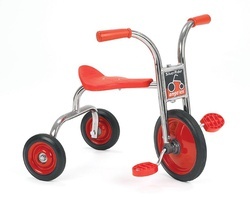 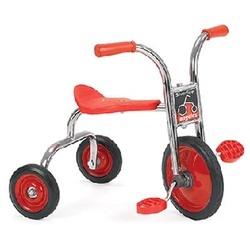 Angeles® SilverRider® tricycle line features a wide selection of trikes from standard preschool heights to toddler trikes. 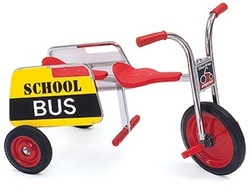 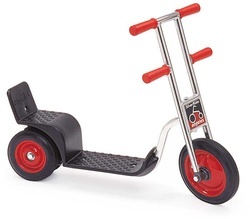 Included are a wide variety of wagon styles such as their Carry-All, Rickshaw, School Bus and Police Trike! 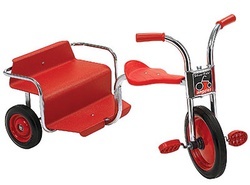 All SilverRider® trikes feature a chip-resistant chrome frame and full 5-year warranty.